What a chandelier!! 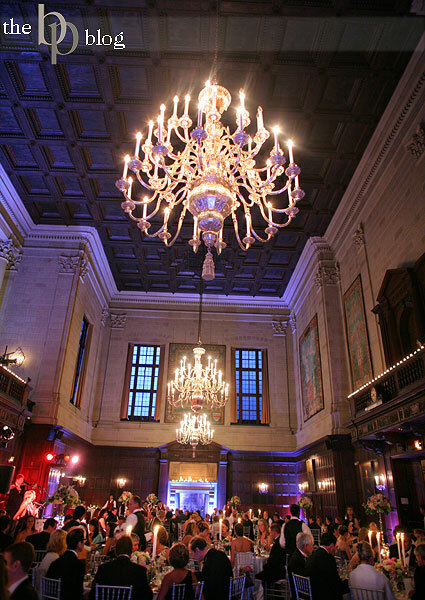 While chandeliers are making a comeback these days in homes and even restaurants, the Ornate Silver Chandeliers in the Harvard Club on Commonwealth Ave. in Boston are just amazing. This shot was taken this past June at an amazing wedding reception planned by Unique Weddings by Alexis. Image Info: Handheld 1/20s at f/2. ISO 1250.